We are proud to announce that this May 25th, 2:30 PM to 4:30 PM we will be hosting an Open House at 1055 RICHARDS Street in the Downtown VW neighborhood, Vancouver West. This is an opportunity to visit this excellent Condo for sale in beautiful Downtown VW. We are proud to announce that this May 24th, 2:30 PM to 4:30 PM we will be hosting an Open House at 1055 RICHARDS Street in the Downtown VW neighborhood, Vancouver West. This is an opportunity to visit this excellent Condo for sale in beautiful Downtown VW. We are proud to announce that this May 18th, 2:30 PM to 4:30 PM we will be hosting an Open House at 1055 RICHARDS Street in the Downtown VW neighborhood, Vancouver West. This is an opportunity to visit this excellent Condo for sale in beautiful Downtown VW. We are proud to announce that this May 10th, 2:30 PM to 4:30 PM we will be hosting an Open House at 1055 RICHARDS Street in the Downtown VW neighborhood, Vancouver West. This is an opportunity to visit this excellent Condo for sale in beautiful Downtown VW. 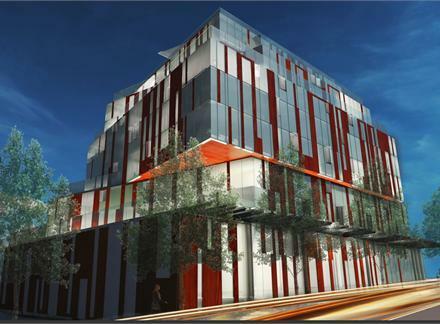 Focal is a new condo project by Reside Developments currently in preconstruction at 2290 Main Street in Vancouver. The project has a total of 89 units (1, 2 and 3 bedrooms) on 9 storeys and is located in the hottest up-and coming neighbourhoods: SoMa district. We are proud to announce that this May 3rd, 2:30 PM to 4:30 PM we will be hosting an Open House at 1055 RICHARDS Street in the Downtown VW neighborhood, Vancouver West. This is an opportunity to visit this excellent Condo for sale in beautiful Downtown VW.